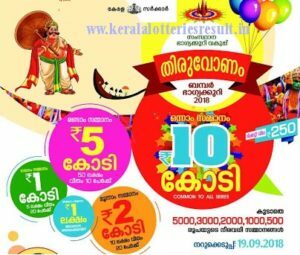 Christmas New Year Bumper Lottery is one of the popular bumper lottery conducted by Kerala Government lotteries department. Kerala State Christmas New Year Bumper Lottery 2019 / New Year Bumper BR 65 Lottery draw will be held on 23/01/2019. The Kerala lottery BR 65 ticket holders can check the lottery result of Christmas New Year Bumper BR 65 after 2.00 pm of 23/01/2019. The prize structure of Christmas New Year Bumper 2019 Lottery has released. 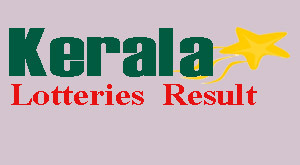 The first prize of Kerala lottery christmas new year bumper BR 65 will be Rs: 6,00,00,000. The lotery tickets available in eight series CH, RI, ST, MA, SN, EW, YE and AR.